The Chongmukwan test requirements for yellow belt to first degree black belt are made available in English. As of today our international students and contacts can conveniently study for their next hankido/hapkido test in English. The requirements for Dutch and foreign students are of course identical. This document will also function as the guide our instructor use when teaching overseas. In the near future the requirements for higher grades will be made available in English as well. All techniques from yellow till red belt can be found in this book. Behind every technique you will find six squares. The colored square tells you for which belt you are first required to demonstrate this technique. Before you can test for your next belt, all squares with a black border in that column should be ticked of by your instructor. Your instructor can also ask you to re-demonstrate techniques you learned at a previous level. The requirements for second geup to first dan are made up of techniques from hankido, hapkido and hankumdo. 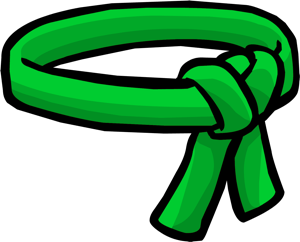 A candidate for first degree black belt should show their proficiency in all three H.K.D.’s and demonstrate they have a working knowledge of the basic principles. At each level you can always be asked to demonstrate techniques of the previous levels as well. 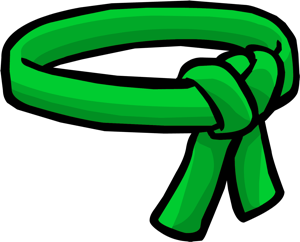 Download the CMK test requirements for first degree black belt. Below you can find a quick overview of all self defense techniques.